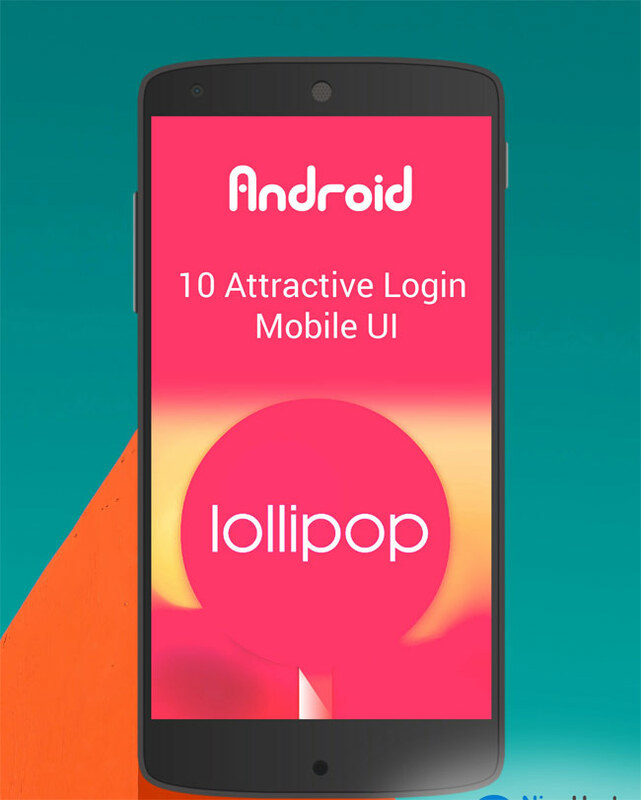 Top collection of 10 beautiful Android lollipop login screens. The PSD is created by Nine Hertz and is filled with a rich set of editable UI elements. All the login screens are created with latest design styles with colorful background and themes. Feel free to download and use in all personal or commercial apps.